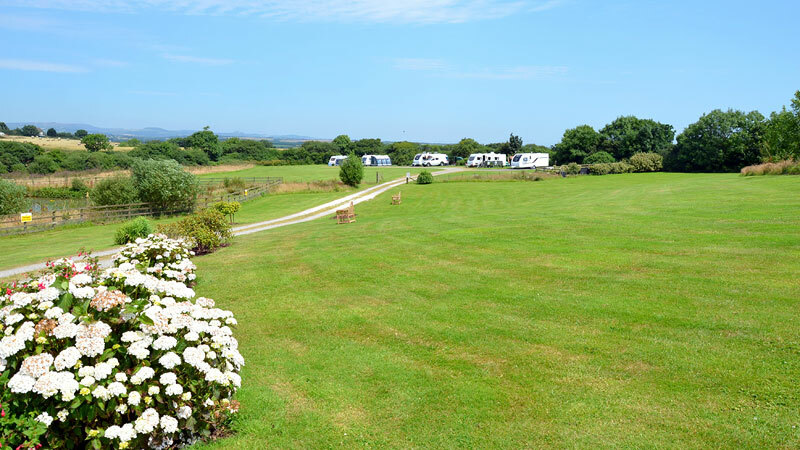 "One of the best CL's we've stayed on"
Vose Farm is one of only a handful of Caravan Club Certified Locations on or near the Roseland Peninsula. The site is located within a level two acre site and is privately fenced. There is a dedicated service area (lit at night), providing all essential services. (includes electric hook up). No additional charges. 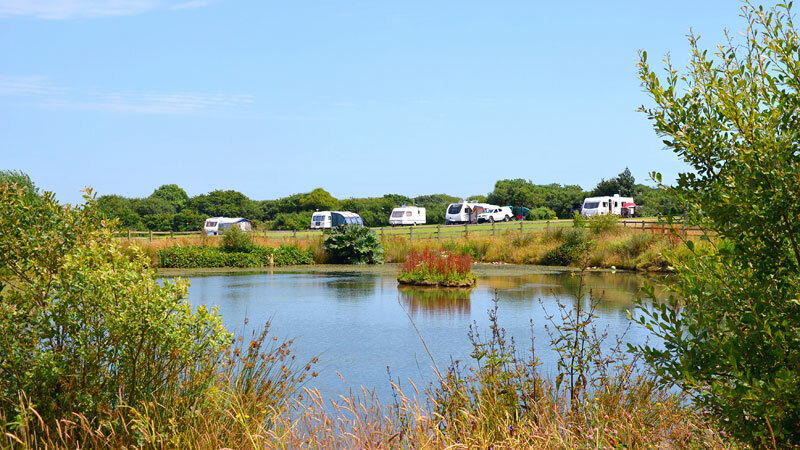 Please note that we are restricted to 5 caravans only per night. 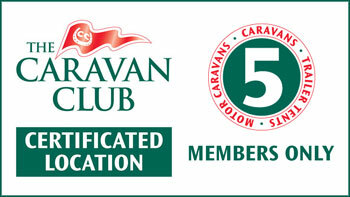 All caravan owners must be members of the Caravan Club. 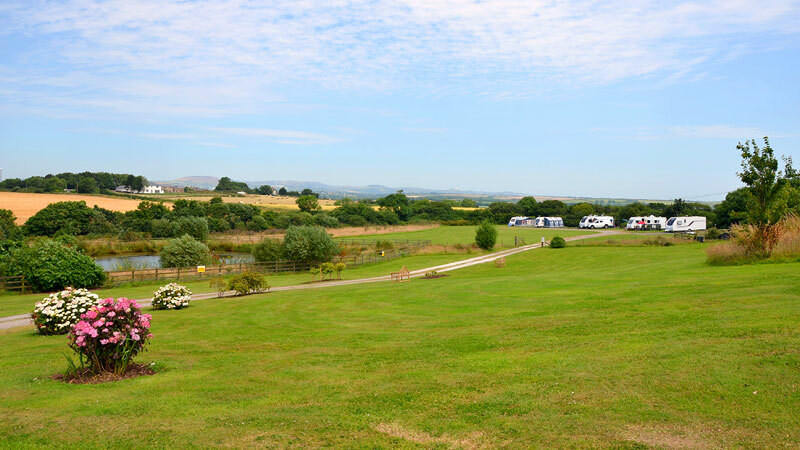 PLEASE NOTE: The caravan touring pitches are well away from the Vose Farm cottages (and vice-versa).